Not only were women shielded from learning the very basics of human reproduction — knowledge which could have prevented many pregnancies — but they were also by default seen as unfit to care for their own children. 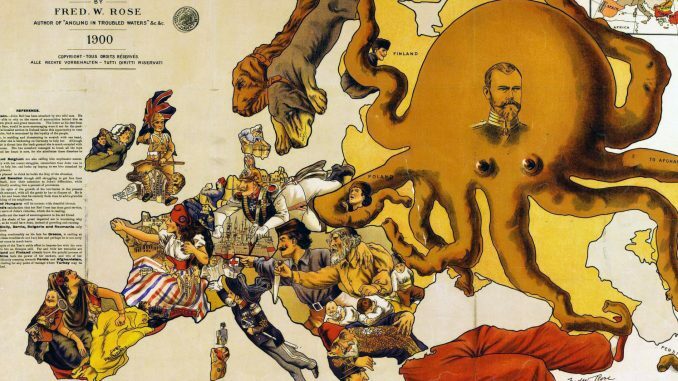 Their choices were limited and of those few choices, each carried its own set of inherent dangers. If a woman “in trouble” did choose to carry to term, and did not go to great lengths to hide her condition, she was at risk of a far worse fate than ostracism or poverty. Violence against pregnant women and infants was rampant. In many cases, the perpetrator was either the father of the baby, a family member, or both. 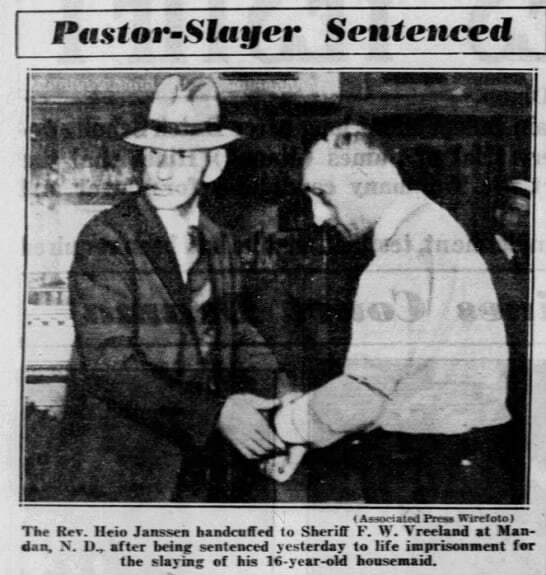 Shortly after his arrest, the pastor was convicted. 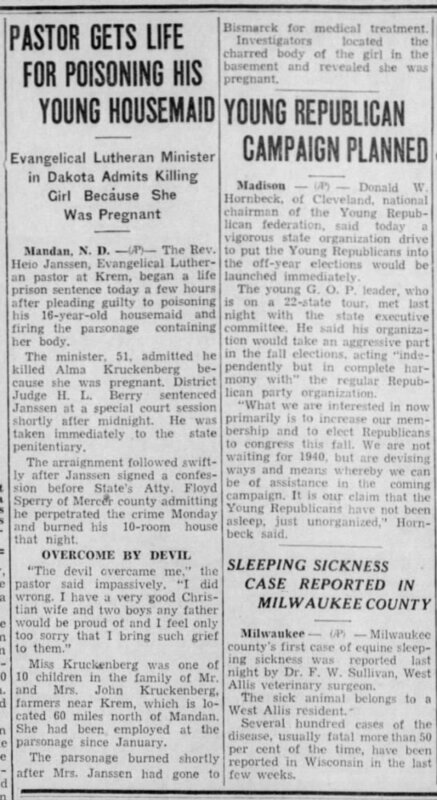 Janssen admitted he was the father of the unborn child and he had killed Miss Kruckenberg to prevent his family from finding out2. This violence wasn’t limited to the mothers. 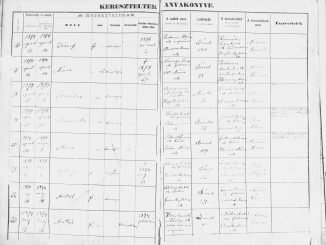 In 1923, Mr. A. Vlemminck of Michigan kidnapped a newborn baby boy from the hospital, believing it belonged to his daughter. Thinking it was the product of his own incestuous act, he killed the infant and disposed of its body in the Detroit River. 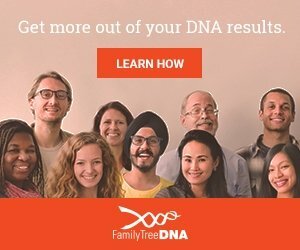 Twelve years later, it was revealed that he had stolen the wrong baby and had murdered another couple’s child. Cases like these appear over and over in simple keyword searches of news archives. Though the murder of mothers and babies was far too common, it wasn’t only men who committed such unthinkable acts. Feeling trapped in unwanted pregnancies, some women took drastic measures. To Harald, May God forgive you and forgive me too, but I prefer to take my life away and our baby’s before I bring him with shame or killing him. – Lupe. 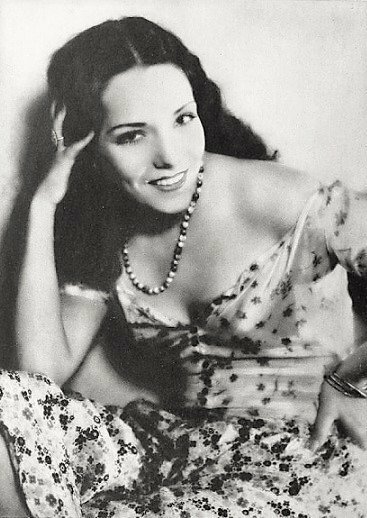 Lupe Vélez circa 1930. Image courtesy of Wikimedia Commons. Shame and sin are recurring themes in these tragic tales. 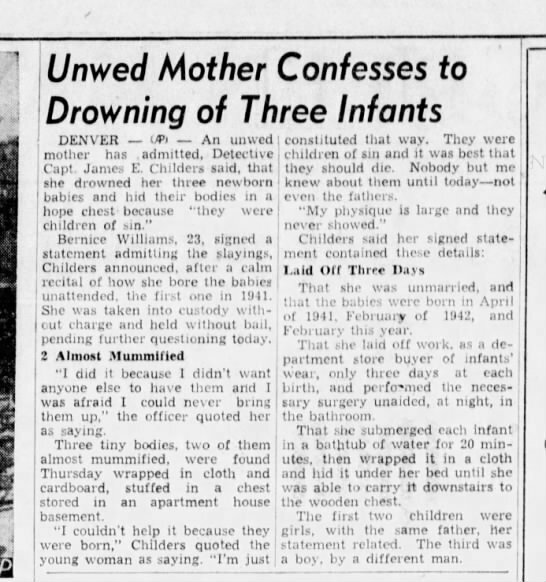 In 1943, a 23-year-old Denver woman, Bernice Williams was found with the remains of three newborn babies hidden in a hope chest. She had given birth to each child in secret and each time had attended to her own delivery and aftercare. 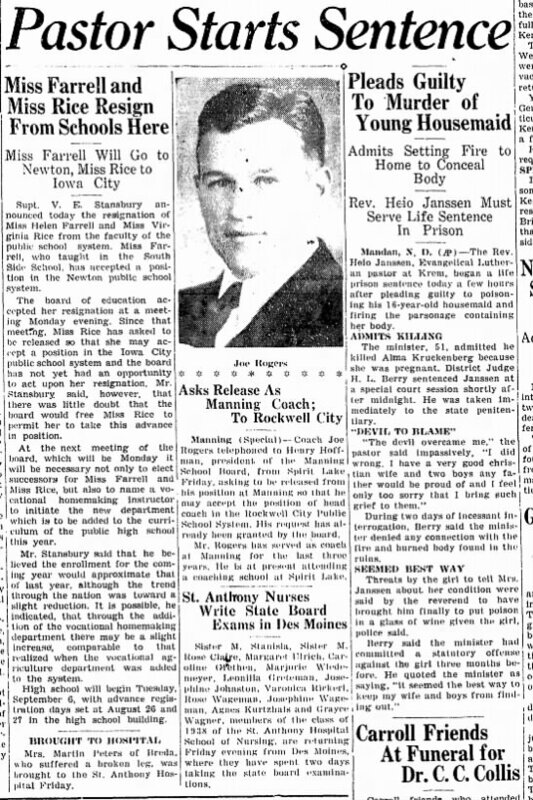 In 1936, a 25-year-old Milwaukee woman left the body of her stillborn baby at a garbage dump. She was charged with failing to report the death of her child. 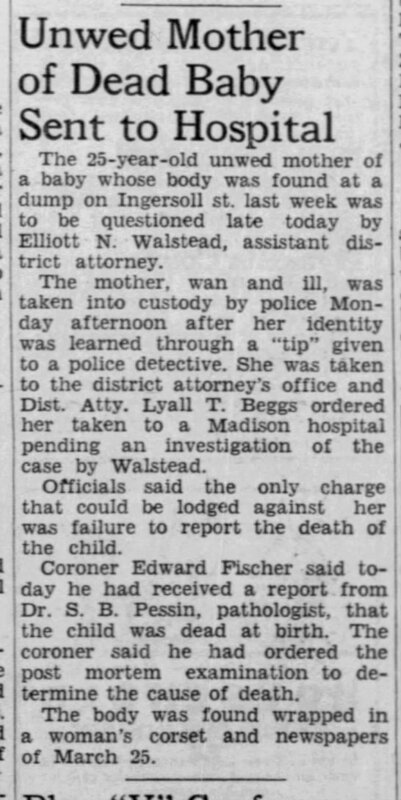 When taken into custody, the unnamed woman appeared ill. Midwives and hospitals were not in short supply, so it can be assumed this woman had delivered her baby in secret and hoped to hide the evidence8. Later that same year, 18-year-old Elizabeth Smith moved a jury to tears with the story of her hidden pregnancy and unassisted birth. The unmarried teen insisted her child was stillborn. In a daze, a few hours after giving birth, she carried the baby’s body to the rooftop of her tenement home and dropped it into the alley below.9. 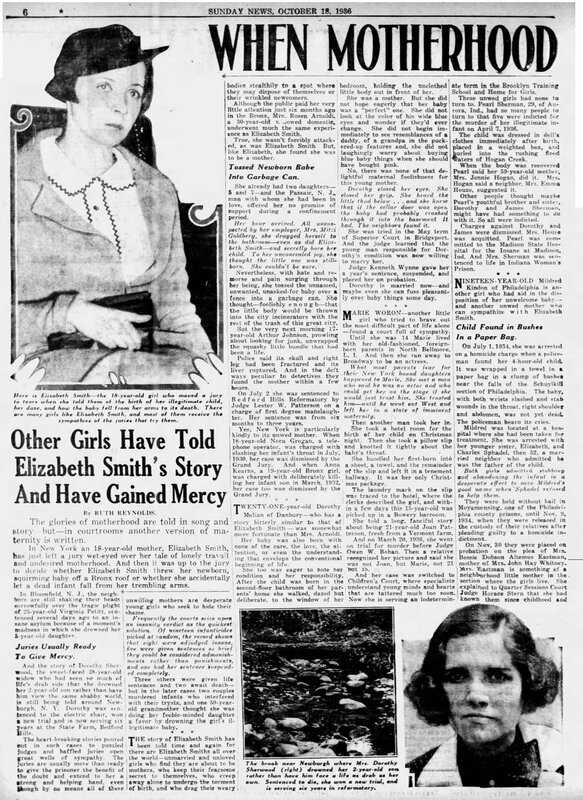 After Elizabeth’s story broke, New York Daily News reporter Ruth Reynolds published an article listing several women whose circumstances had led them to infanticide. These gruesome tales sound more like works of horror than factual events, and I imagine it would be hard to invoke pity for most of the women mentioned. 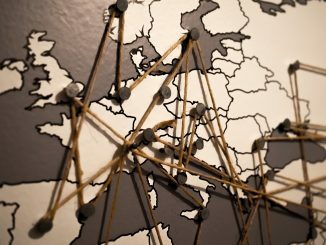 Here is a link if you’d like to view the original article.